The National Advocates for Health (NA4H), has called on President Muhammadu Buhari to increase health budget and ensures timely releases of provision for the sector in 2018 budget. NA4H is an organisation committed to tracking Basic Health Care Provision Fund (HUWE), using an accountability framework. The group in a statement after its one day Symposium on “framing for advocacy and accountability for effective implementation of 2018 National Health Budget, Basic Health Care Provision Fund (BHCPF) and Global Financing Facility (GFF) convened by the group in Abuja believed that, if granted, it will save more live and increase productivity across board. The group, chaired by Professor Dapo Ladipo observed that, the 2018 approved budget is about N9.12 trillion out of that N356 billion is earmarked for health which represents 3.9%. “When compared to the 2017 health budget, which was an aggregate sum of N308.464 billion being 4.15% of the 2017 approved budget; the Federal Government commitment to the 2001 Abuja declaration of allocating at least 15% of total national budget to health is declining rather than improving. “The 2018 approved budget has earmarked in the health capital expenditure the sum of N55.15b to the Basic Health Care Provision Fund (BHCPF), while this is commendable. “However, we notice that it is not captured as a statutory transfer as provided by section 11 of the National Health Act, 2014. 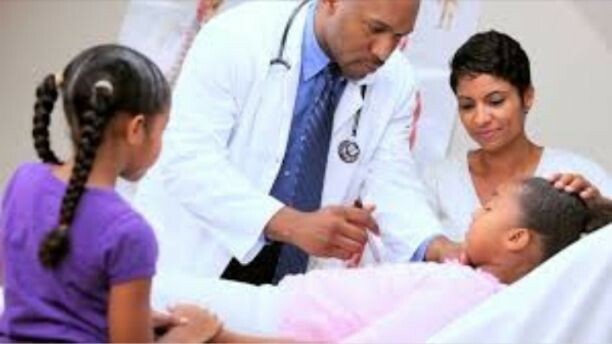 The group then called on President Muhammadu Buhari to submit a supplementary health budget to the National Health Assembly in order to raise its percentage to at least 7.5% this year and in subsequent years raise the budget by 1% point increase.